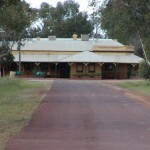 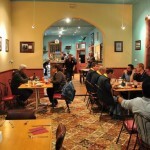 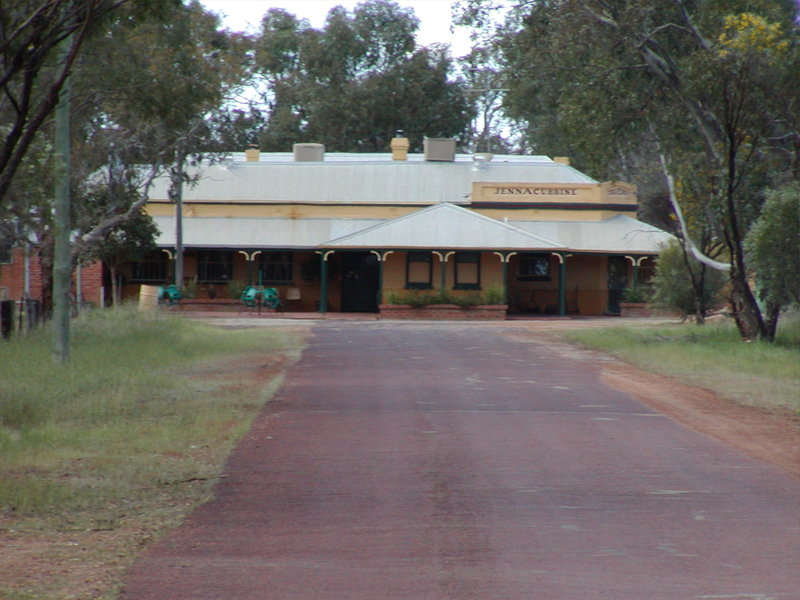 The Jennacubbine Tavern, once known as the Jennacubbine Hotel, was constructed in 1902 by Archie Sydney Webb. 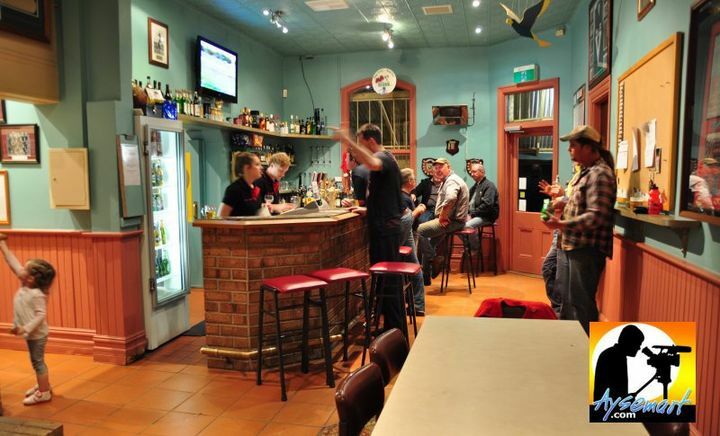 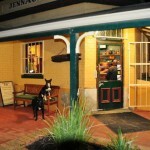 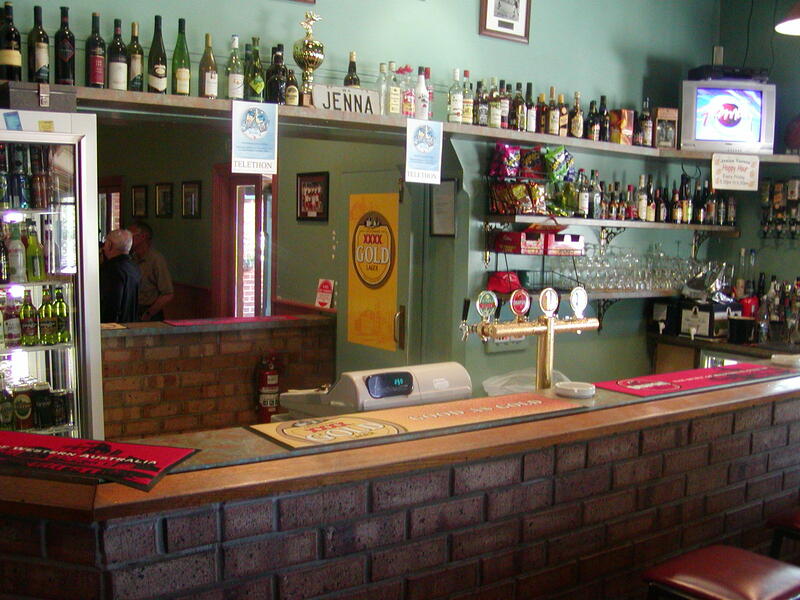 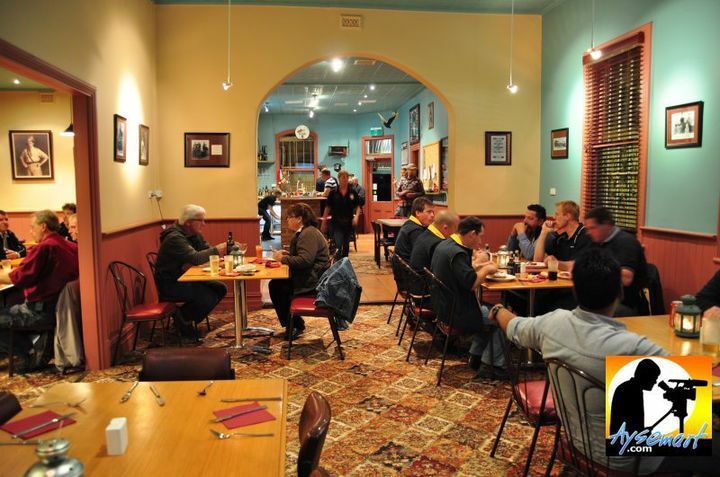 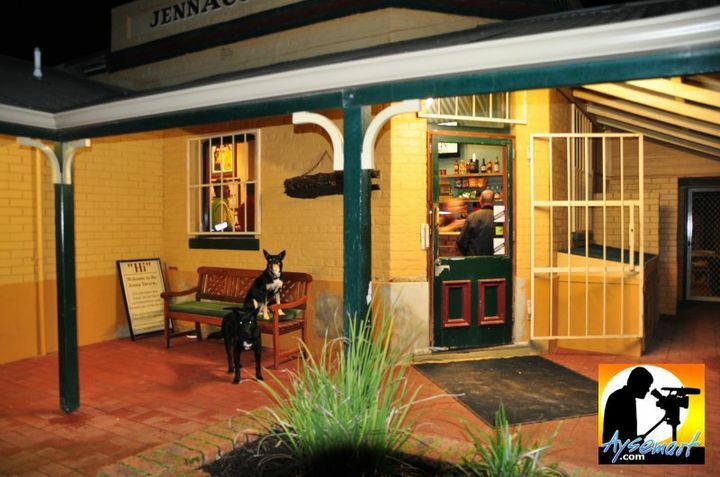 These days the Jenna Tavern is well known for its succulent, mammoth steaks, salads full of flavour and friendly service. 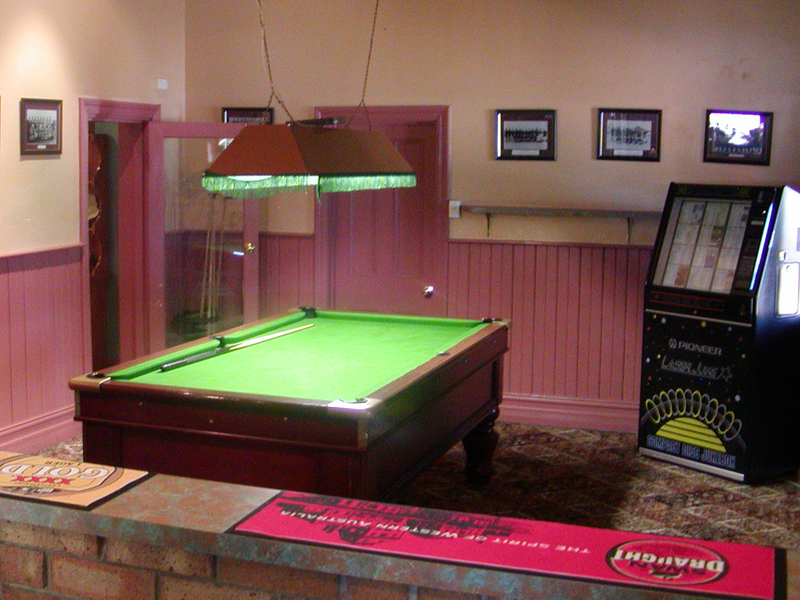 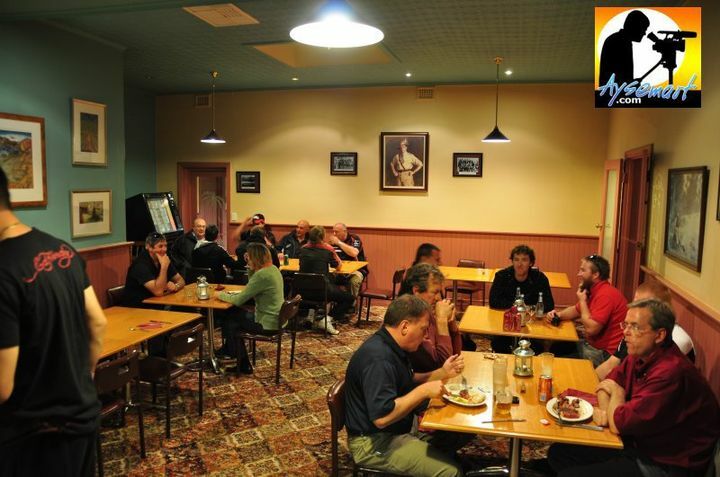 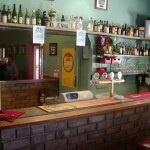 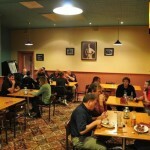 With onsite units available you can enjoy a good meal, a few beers and not have to worry about the drive home. 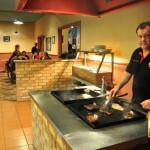 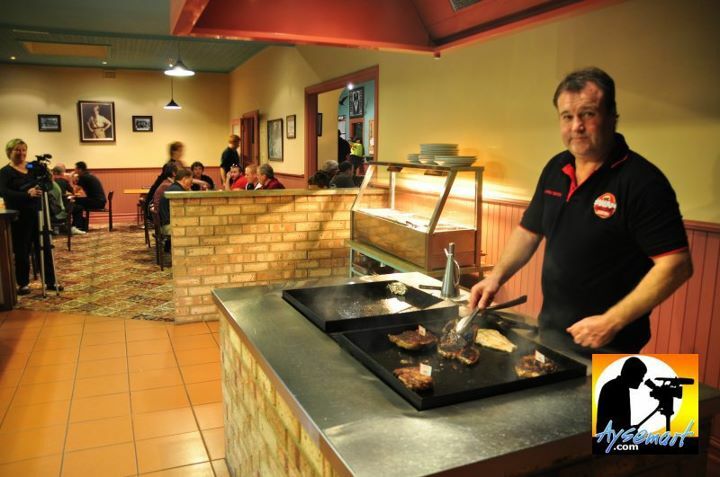 Steakhouse is open Friday and Saturday Nights from 6.30pm and Sunday from 12.00pm. 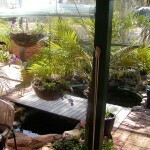 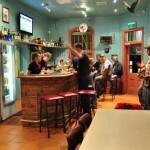 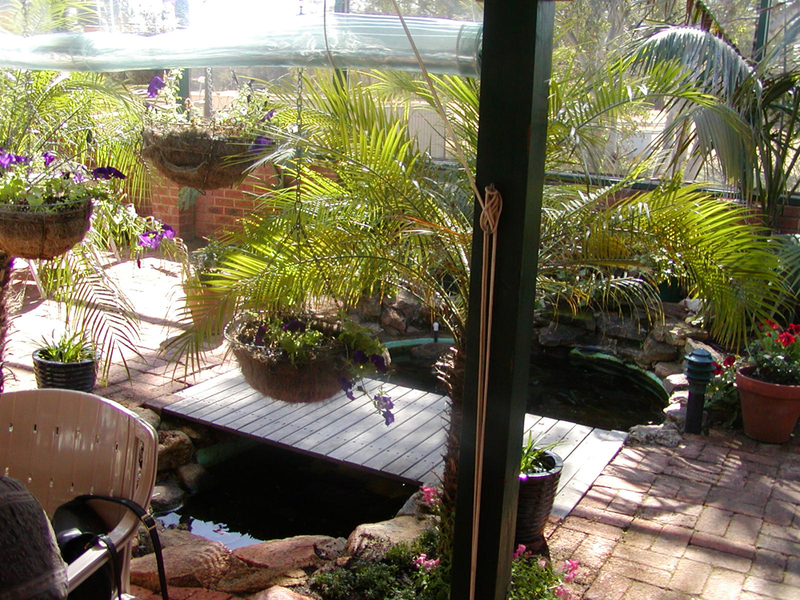 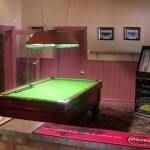 To make a booking, give Brett, Michelle or one of the friendly staff a call.